If you are planning an overnight trip you need to look at how you plan to manage your gear and more importantly how you are going to pack it in and out. 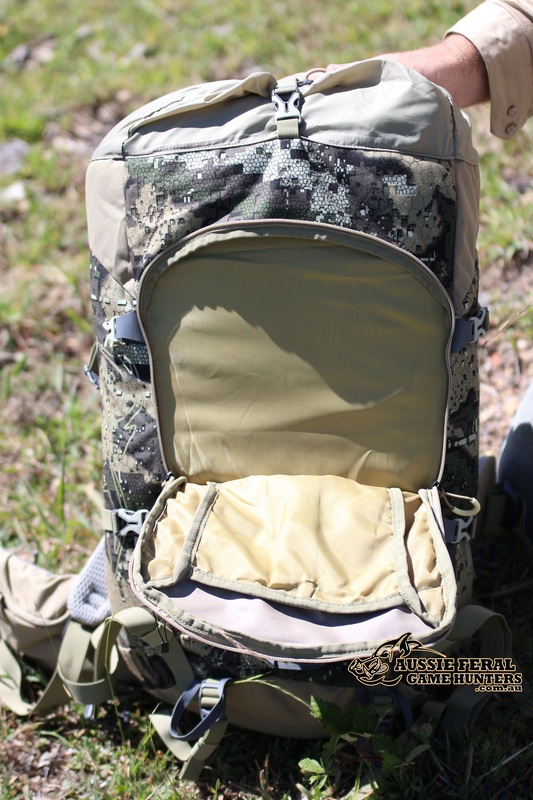 Just recently i headed up to Glenn Innes for a 2 night stay hunting and fishing, this involved a 27klm round trip on foot and had to work out a way to cart the bare essentials and keep weight to a minimum with good comfort so i looked towards the new Boundary pack from Hunters Element. 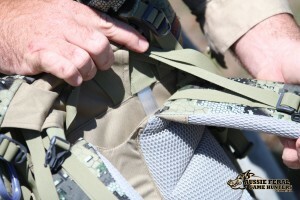 Straight out of the box i was impressed with the in built aluminium frame, this stops the pack from buckling and causing discomfort on the shoulders and lower back. 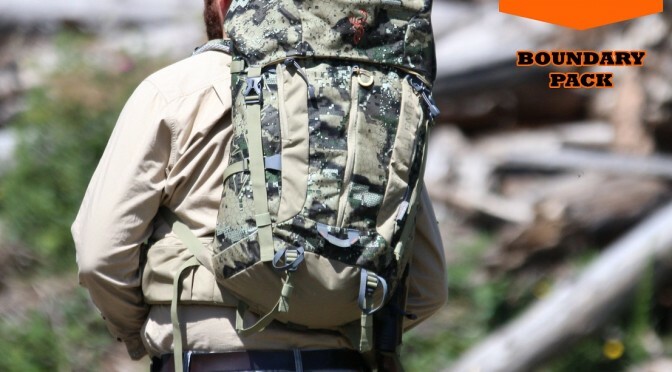 During testing of this pack i had it loaded several ways to see how it handled the weight at different heights in the pack and found it easy to adjust and transfer the weight with the shoulder and waist straps. 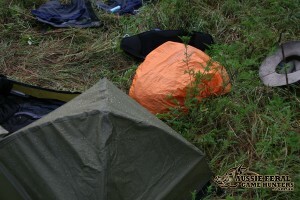 Ideal when you have to pack in a hurry like us as a gully raker came through producing 2 inches of rain in 15 minutes! The Hunters Element Air Flow design does exactly as the name suggests, on the hike out i was impressed with the amount of breeze that flowed through the vents cooling the back and increasing comfort. The fron of the pack features two zippered compartments, the main front pocket has enough room to store a spare shirt, fly or other flat folding items needed for an over night stay where the front pocket was ideal for trail snacks or other smaller items. 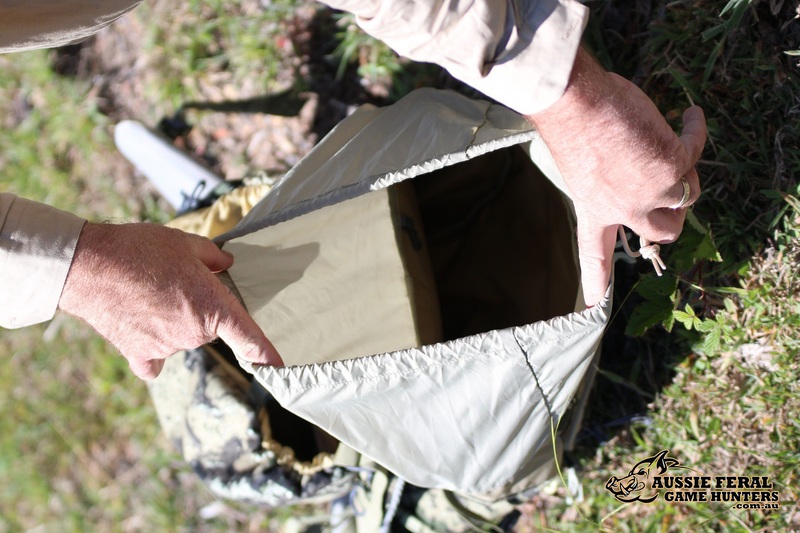 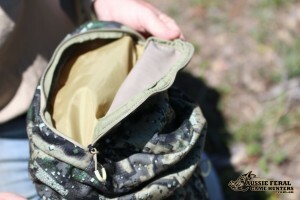 On top of the pack you have a zippered storage pocket that provides ample room for binos, rangfinders, gps or small cameras and directly under this pocket is an internal meshed compartment in which i store my first aid supplies. 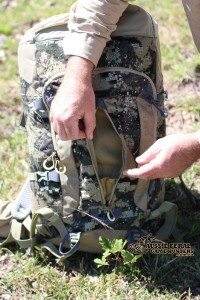 On the left hip waist strap the pack features a small trail compartment ideal for snacks or storing ammunition, one thing i would like to see is some ammo loops in this pocket which seemed to be lacking on this pack. During this review i had the main compartment at its absolute capacity with a bivvy bag, sleeping mat, XTR jacket and spare clothes. 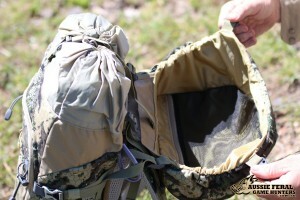 Looking at the gear on the ground before packing i had little hope but afterwards i was pleasantly surprised how well the pack managed the storage. 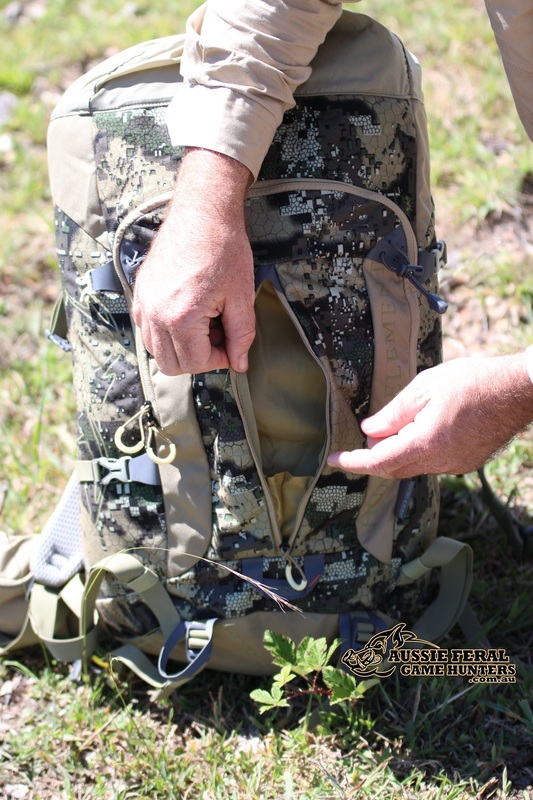 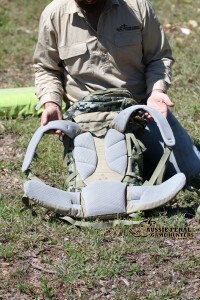 Note the straps on the sides of the Boundary pack allow the user to adjust in or out depending on how much you carry you can almost reduce this pack down to a 15L capacity if desired. 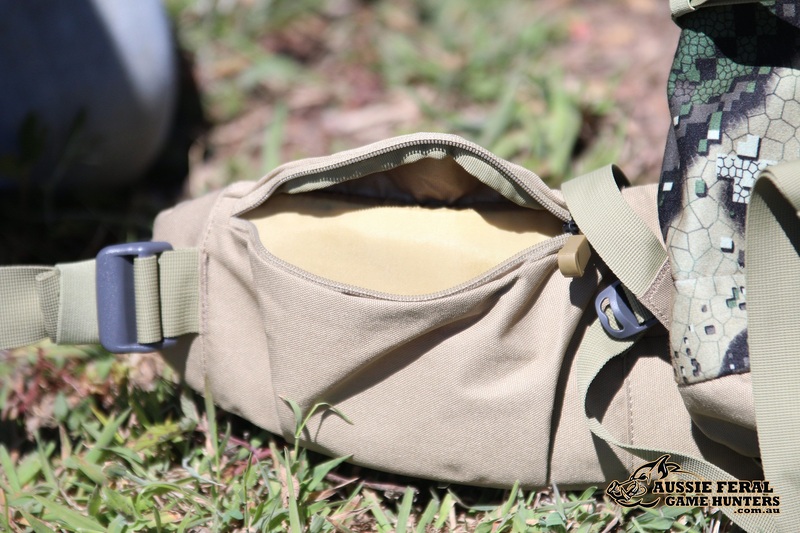 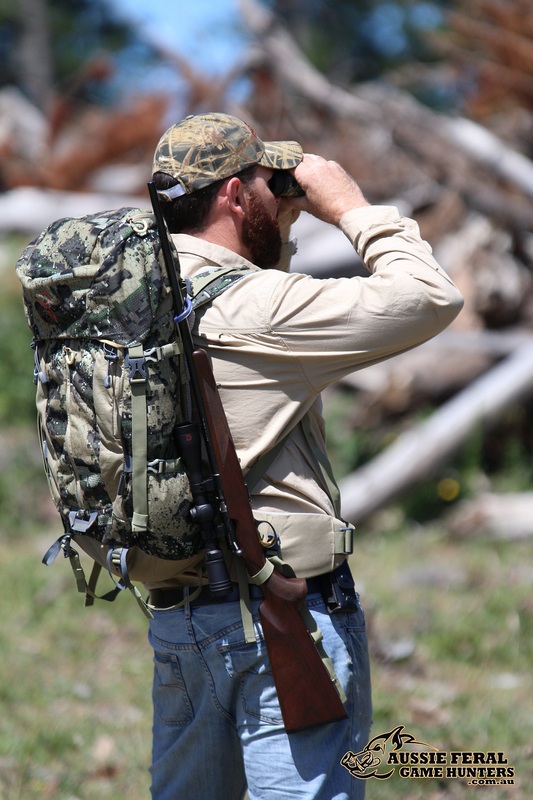 On the right hand side of the pack it features a quick click rifle scabbard which is great for safely carrying your rifle and distributing the rifles weight evenly across the pack. I found the scabbard a little tricky at first however with a few runs the rifle came out quick and allowed a fast shot. 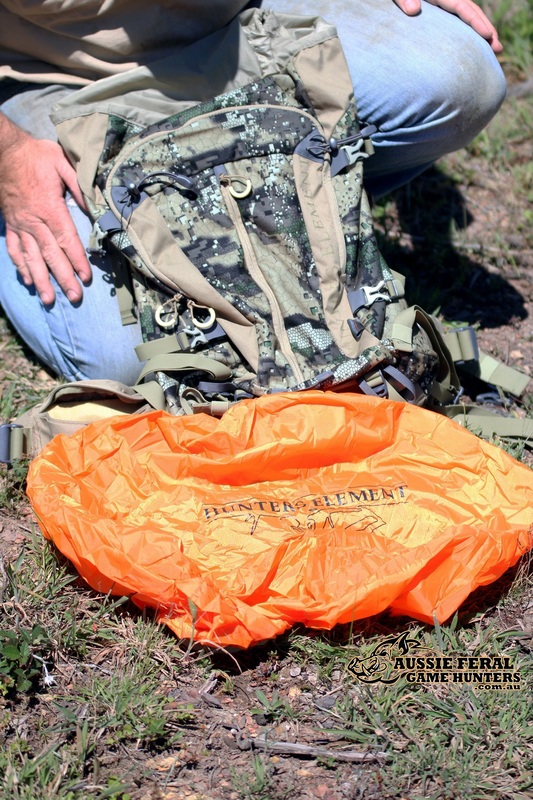 Visit > Hunters Element for more hunting and outdoors solutions! NB: All photos taken on private plantation properties.